I thought I would share a verbatim promotional e-mail with my VSL crowd. This is what I've been sending (with personal salutations) to my list. It’s been busy around our studio. My client, ZachTheatre.org just opened their 2017-2018 season with the musical, “Singin' in the Rain.” My company shot the production stills, advertising images, and several promotional videos about the production. 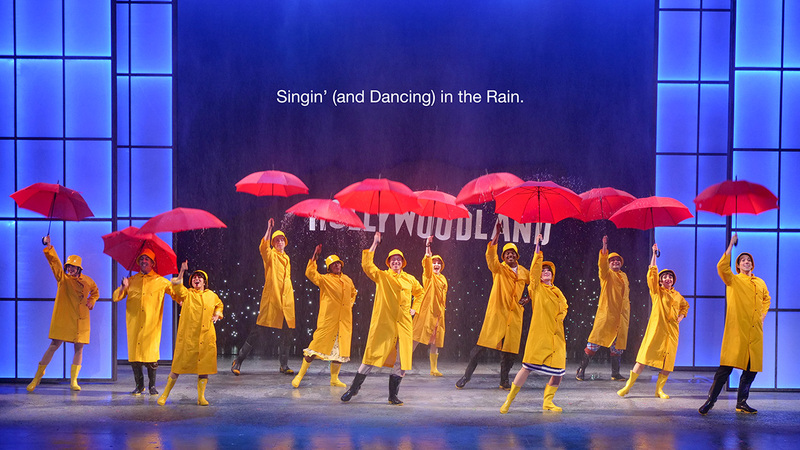 One of the coolest parts of the play is when the lead actor, and then the cast, actually dance in the rain. The tech crew created a rain device that delivers the drops from the front of stage to the back, and from side to side. Here’s a link to the video interview with the choreographer and the director: https://vimeo.com/237315221 Complete with tap dancing in the rain! The video racked up over 8,000 views in its first 48 hours online! 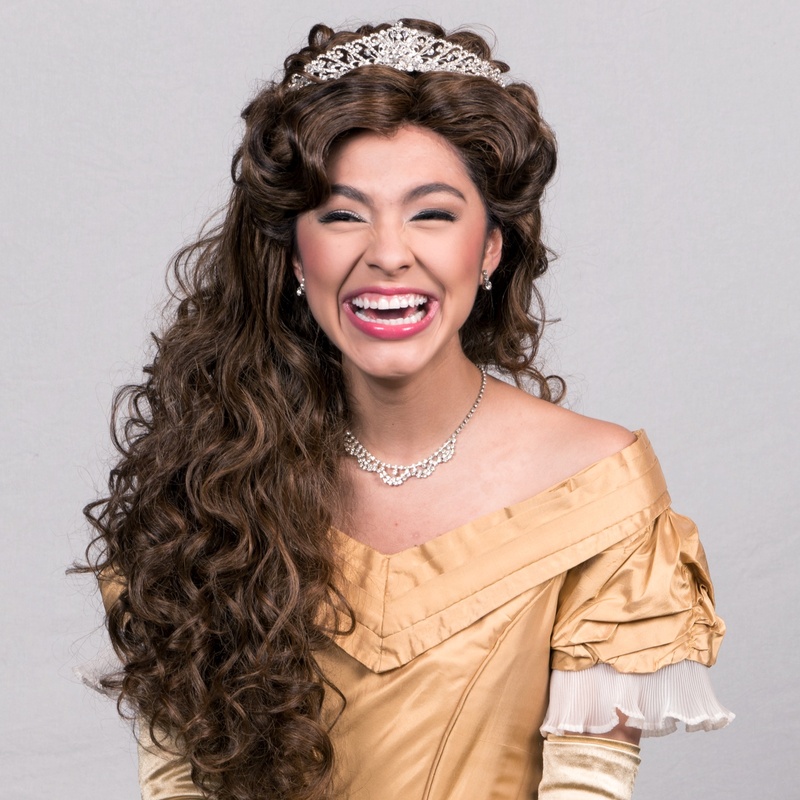 The musical is a lot of fun and it’s playing thru October 29th. captioning it as such would further nail down the argument I am making below. Sadly, it was not made with an m4:3rds camera. It was made with a ONE INCH CAMERA. ...but the huge majority of lackadaisical amateurs, finnicky hobbyists and working professionals routinely, "love", "like" and gush over a multitude of photographic images they see on the internet; enjoying the bounty of the proffered work at sizes nudging up toward 1,200 pixels in a long horizontal row. Most routinely lie about making reams and reams of splendid and delicious large prints from whatever camera represents this quarter's technical miracle. At best they read someone else's lie about master print making at the size of a house and pass that lie along as their own. The adoration of that last 2.3% addition of pixels to the edge of the frame is such a "last century" affectation. The reality; the hard, fast reality is that the screen is our new medium of access and appreciation for the photographic image and the screen has the distinct advantage of being almost completely format and resolution neutral. People who find themselves all pumped up by the "perceived" difference between a Nikon D810 and a D850 need to have their heads examined. People who denigrate the "smaller formats" as being somehow inadequate are self deluding. No strength of magic wand will make an idea better. No amount of purchase power will replace the hard won skills of seeing well and imagining better. It's a pursuit as senseless as the pursuit of raw horsepower. The internet is like a crowded freeway at rush hour. Your Dodge Viper may have crazy amounts of horsepower but in Austin, Texas, on the Mopac "Expressway", you'll be right in line behind that 120 horsepower, 1996 Toyota Corolla (with no wheel covers) and you'll both be going the same 15 MPH for miles at a time. The only difference being that you wasted a lot of money buying and gassing up the Viper.